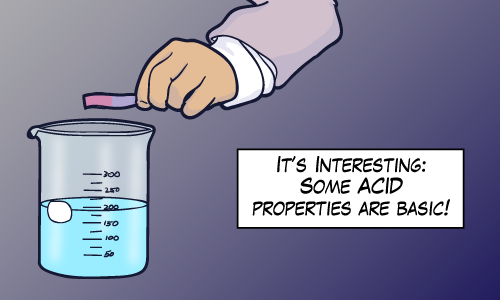 So I’m introducing a small series about ACID properties as it applies to databases. (For other acid properties, talk to a chemist or Timothy Leary). When talking about databases, ACID is an acronym that stands for Atomic, Consistent, Isolation and Durable. These are important properties of a database system’s architecture. Specifically these properties refer to how database transactions are designed. In fact this stuff is important in any transaction processing system (TPS). These systems (not just database systems) use a server-client architecture and they first became popular in the 1960s. These systems are successful because they allow multiple clients to modify and share data concurrently all while enforcing data integrity! Not too shabby. So most servers (including database servers) were built with this architecture in mind. It’s interesting that NoSQL databases don’t attempt to provide ACID transactions. Each of these NoSQL databases ignore one or more of these properties and attempt to offer something else in its place (but that’s a story for another day). and be aware of any consequences if you’re tempted to give up any of these properties. 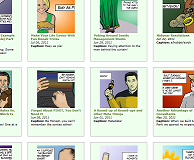 So I started this series as a single blog post, but it was getting a bit long for a single article. I wanted to come up with some examples (and counterexamples) other than the too common example of a money transfer between two bank accounts. a description of each ACID property. understandable acid properties by real life eg.